The edge of England. Northumberland. These cockney rebels and Sarf London. And my one and only: Northumberland. Would Geordie and Makem people stay? Or would they too become an independent land? 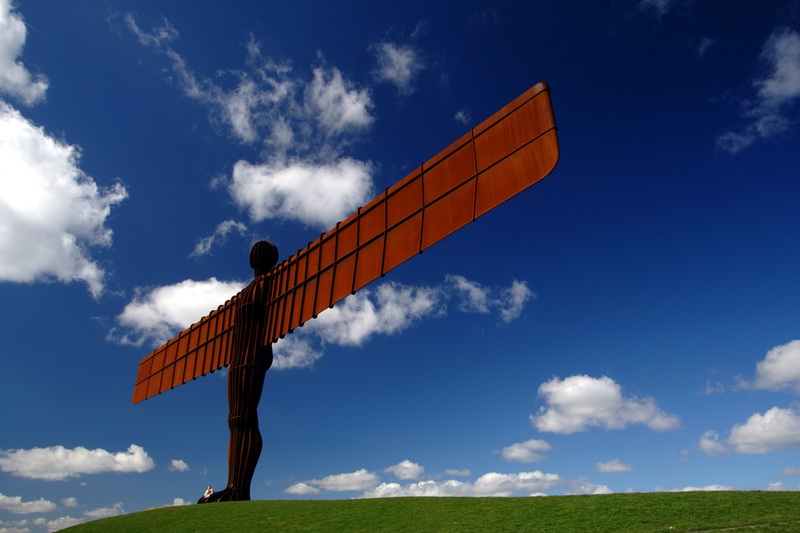 An angel of Europe: Northumberland. Watch the North Sea swell and crest. See the Stadium of Light, where football’s the best. I want to escape to Berwick, at least that’s my plan. And shine like my sparkling star: Northumberland.